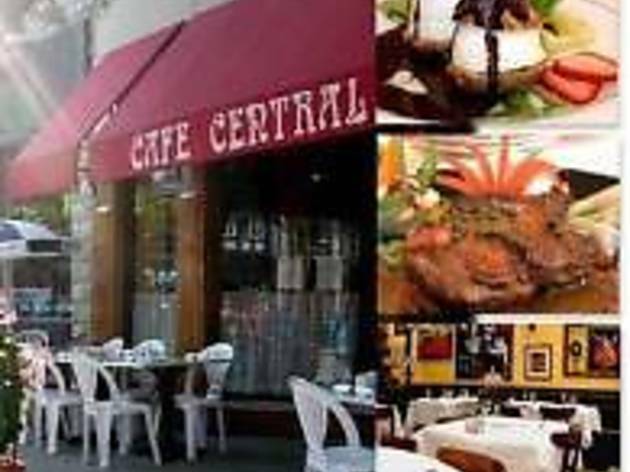 Cafe Central has been putting out incredible French Contemporary cuisine, exceptional service, with a positive attitude for the past 20 years. 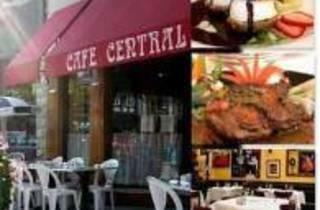 Owned by the well-respected Nieto Family: Proprietors Carlos & Deborah Nieto and managed by son Adam Nieto and Team. We look forward to the opportunity to provide you with such a phenomenal experience you can't wait to return!